CNC wood router spindle rust plagued many users problems. 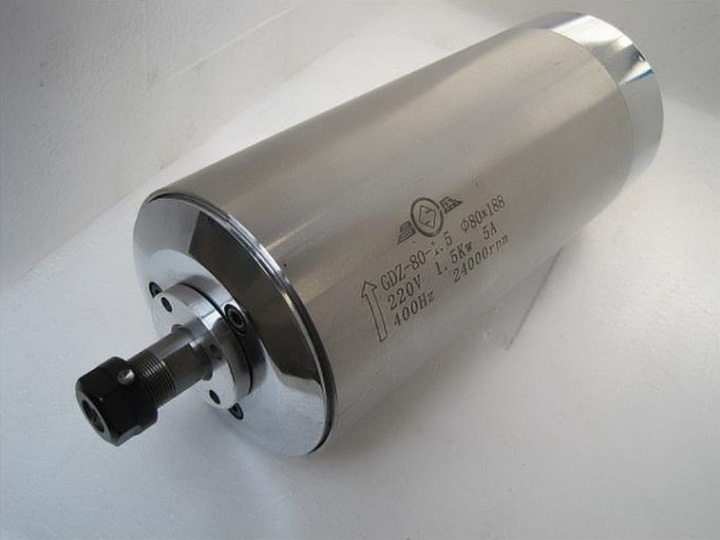 Because of the working environment, if not timely maintenance, the spindle motor is easy to rust, minor rust does not affect the normal use of the spindle motor. First, by hand to knock, shovel, scrape, brush, sand or a flexible way to eliminate the appearance of frustration rust, scale, etc. It is a radical rust painting method can also be used blade, scraper, pointed hammer, wire brush , emery cloth, broken saw blade and other tools, this method is relatively simple, but also easy to damage the machine, when maintenance personnel need to be very careful rust, little attention it is easy to cause the machine shaft track. Second, the use of clean lubricant spray evenly on the motor, about half a child can wipe with a cotton cloth on top of CNC wood router was rust, rust if the word can be more powerful lubricant spray several times. Lubrication cleaner non-conductive, and have a good lubricating effect. License: The text of "How to remove rust from CNC wood router spindle motor" by STYLECNC is licensed under a Creative Commons Attribution 4.0 International License.